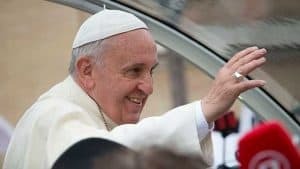 The communist government does not stop persecuting the Catholic Church faithful to the Pope despite the provisional agreement reached in September with the Vatican for the unification of the Chinese clergy that has given much hope. The provisional agreement signed on September 22 with the Chinese communist government that allowed the Holy See to welcome back seven bishops of the schismatic Chinese Patriotic Catholic Association (CPCA), legitimate but illicit, remains of extraordinary importance for the Catholic Church. For the first time since 1951, two years after the Communists took power in Beijing, the Catholic Church in China returns, in fact, to unity. But this has not prevented the regime from continuing the persecutions of Catholics of the underground Church, that is to say, those who, at the price of martyrdom, have always remained faithful to Rome. Indeed, precisely because the major opposition to a possible and further agreement of mutual recognition between the Vatican and the Chinese regime comes precisely from within the latter, the repression of Catholics does not cease. 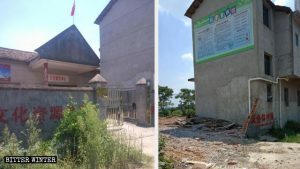 As reported by ucanews.com (Union of Catholic Asian News), the largest news agency dealing with Catholicism in Asia, two underground priests from the diocese of Xuanhua in the northern province of Hebei, Father Su Guipeng of the parish of Shadifang and Father Zhao He of the Dongcheng Church, have recently been imprisoned. And according to AsiaNews, the official press agency of the Pontifical Institute for Foreign Missions, two other priests from the diocese of Xiwanzi, Father Zhang Guilin and Father Wang Zhong, were taken away because they refused to join the Patriotic Association (the ancient dioceses of Xiwanzi and Xuanhua have been united by the government to form the diocese of Zhangjiakou). Nothing is known about them. Father Zhao was captured on October 24 by seven officials from the United Front Work Department who said they simply wanted to talk to him; except, the priest did not return. According to a source, he is kept locked up in a hotel where he is forced to study the new Regulation on Religious Affairs to make him recognize the schismatic CPCA, which, just continuing to exist, keeps open a decisive polemical front with the Church of Rome. 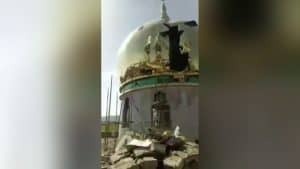 The new law on religion was launched by the regime in February and has become the cause of the recent outbreak of persecution against religions in China. 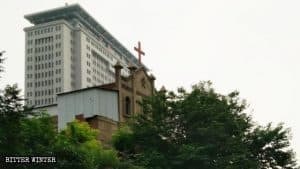 As ucanews.com reports, “[t]he government officials were said to have warned that the Catholic Church in China was required to be autonomous from the Vatican.” It is an open provocation. 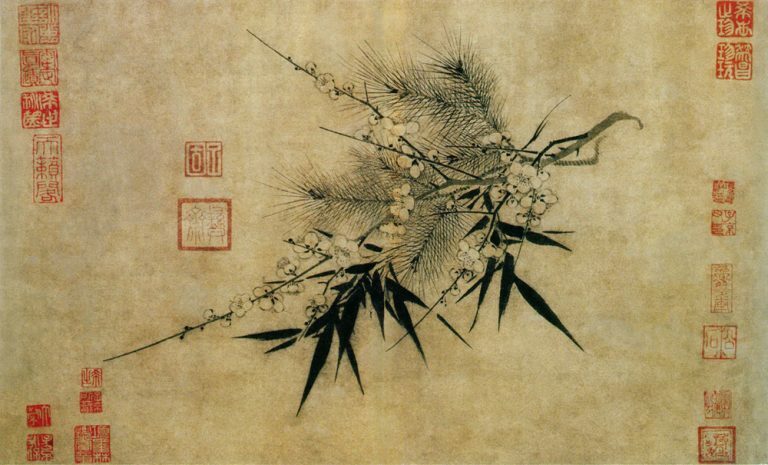 The fact that the United Front has masterminded the kidnapping of Father Zhao reaffirms that the major opposition to the provisional agreement comes, indeed, from within the regime. 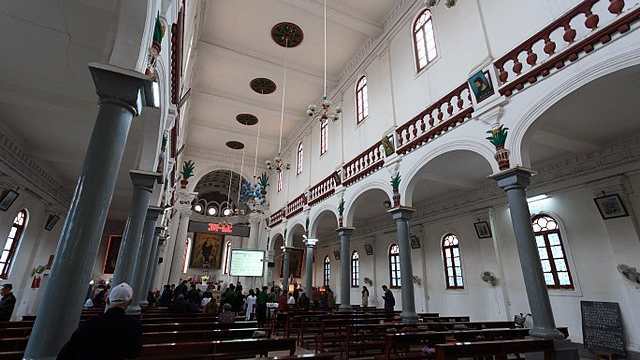 In this regard, Father Bernardo Cervellera, the director AsiaNews, and one of the greatest experts of Catholicism in China, says to keep an eye on the movements of the United Front. 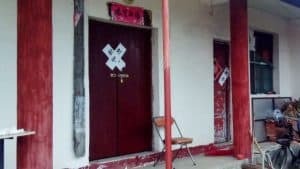 As for Father Su Guipeng, the priest was arrested earlier, on October 13, and placed under house arrest “so he could be indoctrinated on government policies.” Moreover, in a village in the Diocese of Xuanhua, families have been threatened: if they receive priests at home, they will pay with fines and time in prison. 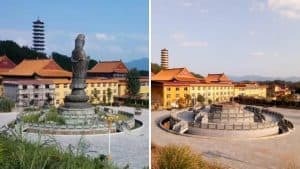 Since September 25, the Bureau of Ethnic and Religious Affairs in Jingkai district of Zhangjiakou city of Hebei has banned everything it describes as an illegal religious activity, that is, as the readers of Bitter Winter know well, everything that is not controlled by the communist government. Last updated on November 8, 2018.